Local insider Jonty Rajagopalan is an expert on Hyderabad, and spends her time crafting customised tours of her city for travellers from across the globe. Now, she’s sharing her top tips for what to see in Hyderabad, from off-the-beaten-path cultural sites to the spiciest Andhra curries. 1. Why should people going on holiday to India visit Hyderabad? 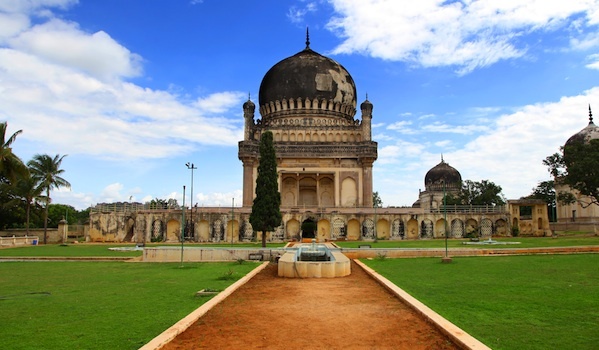 Hyderabad is perhaps the last undiscovered Mughal gem of India. 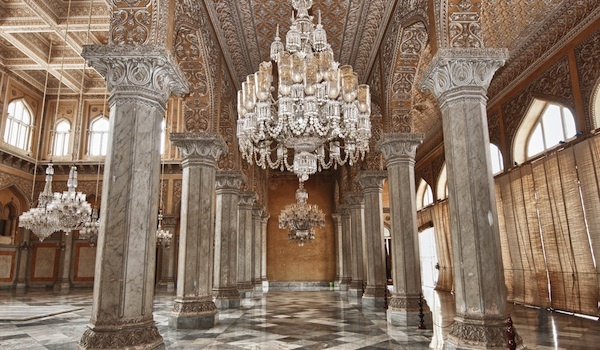 The Nizams of Hyderabad, known for their wealth and grandeur, have left behind a city rich in architecture, crafts, performing arts and a culture that is a fascinating mix of North and South India. For food lovers, the city has a distinct cuisine most well known for its biryani, kebabs and the spicy Andhra food. The recently opened Taj Falaknuma Palace Hotel is also a must-visit for any Indophile. 2. How long would you recommend staying in the city to get a true feel for it? A minimum of three nights is required to get a true feel of the city. This ensures that the guests are able to enjoy the city at a comfortable pace. 3. How have you seen Hyderabad evolve over the last 10 to 15 years? In the last decade or so, Hyderabad has been put on the global map thanks to the strides made by the IT, pharmaceutical and bio-tech companies. Thanks to these economic developments, the infrastructure has also kept pace with the city getting good roads, a world-class airport and several hotels across different price ranges. 4. For someone visting for the first time can you recommend a shortlist of what to see in Hyderabad? For a first time visitor, the Old City area is a really colourful and vibrant experience. The lively bazaars as well as the magnificence of the Chowmahalla Palace provide a great insight into the city’s glorious past. 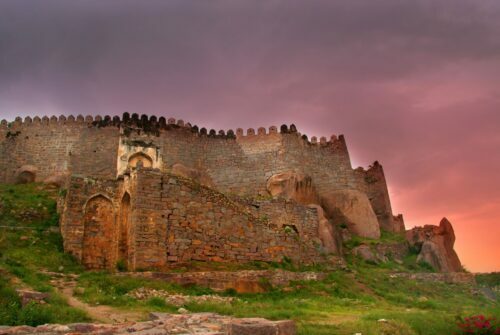 The Golkonda Fort with its mindboggling acoustics systems is an architectural wonder. 5. What would you take visitors to see that was a little more unusual and off the beaten track? 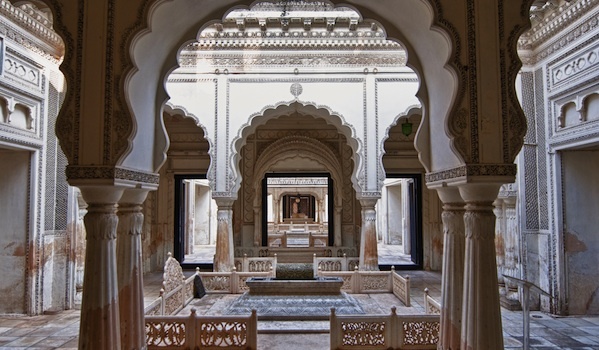 For those interested in visiting off the beaten path places, the Paigah Tombs, the former British Residency and Raymond’s tomb are very interesting. We also visit homes of the locals to share a meal with the family which is always a great experience especially for those visitors who want to get a closer feel of the local customs and habits. 6. Hyderabad is a melting pot of different religions and cultures – they all seem to peacefully co-exist in a state of ‘ganga jamani’ – can you explain a little bit about this and what impact this has had on the city? Culturally, Hyderabad is actually the bridge city that joins North and South. Throughout its history, Hyderabad has seen a charming amalgamation of cultures especially that of the North and the South of India. Both the dynasties that ruled this city were responsible for bringing their own culture and blending it with local influences. Religious divides are almost non-existent among the locals and the sentiment of being a ‘Hyderabadi’ supersedes that of being from any religious group. 7. There are some wonderful hotels in Hyderabad. Where would you recommend visitors book? As of now most of the well-known hotels are those belonging to the large national and international groups. 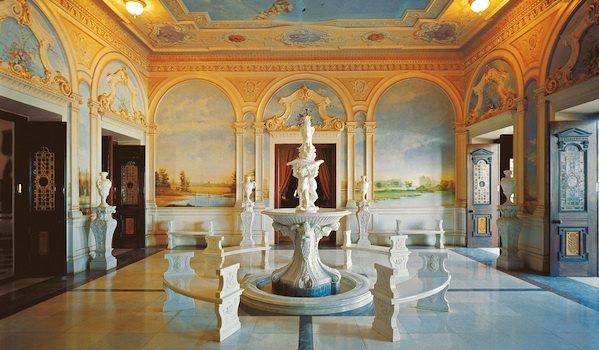 Apart from the magnificent Falaknuma Palace, the Taj group has four other hotels to cater to their different customers. Hyatt group has a couple of good hotels as well and Novotel and Westin hotels are very conveniently located in the hi-tech city area for those having business interests there as well. The Park Hotel also launched their flagship hotel which is a world of all things contemporary. 8. Hyderabad cuisine is noted for its use of hot chillies – where would you eat to get a real flavour of the city? Are there some really local places you would recommend eating? Ones that are ‘safe’ but give to get a real feel for the city? What are the key local dishes that visitors ought to try? The most famous Hyderabadi restaurants serving biryani and kebabs like pathar ke gosht and shikampur would be Shadaab in the old city and Four Seasons in Tolichowki. The other cuisine of the city, Andhra food, is available in several places in the city. Southern Spice in Banjara Hills and Spicy Venue in Jubilee Hills both live up to their name! The must-haves here would be the gongura mutton (lamb cooked in a sour sorrel leaves gravy), palakura pappu (lentils cooked with spinach), chappala pulusu (fish cooked in a spicy curry) and their wide array of spicy pickles and condiments that go very well with plain steamed rice. 9. Hyderabad processes many of the world’s pearls – where would you recommend going to purchase some? What other specialities should we be looking to buy and where would we go to find them? Mangatrai Jewellers and Krishna Pearls have several stores across the city and are very reliable as well as cater to people with different tastes. The beauty of buying pearls in Hyderabad is that the jewellers will accommodate your requests of change of length, change of size of pearls then and there. The most exclusive pearls are those from Basra, which are quite rare. The pearls from South Sea and Tahiti are very special because of their size and colour. You can also find very fashionable pieces of jewellery where pearls are combined with diamonds and other precious stones. 10. Have you got any real insider tips that you would like to share on how to get the most out of and what to see in Hyderabad? The locals are very laidback and easy-going and one of the main tips is to never try and visit the markets early because most shops only open around 11 AM! The city comes to life late but also stays open till much later. The best way to get the most out of the city would be to adopt the same laid back attitude like the locals and not fret over trying to get things done quickly. The city is also very welcoming and people are more than happy to interact with visitors. A simple smile and a hello will go a long way in getting people to help you with anything in the city. 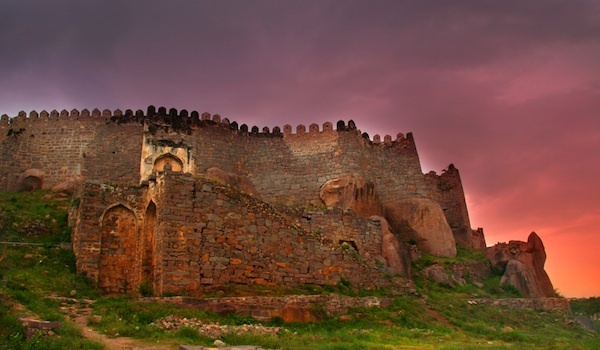 For more travel information you can find Hyderabad featured on our itinerary; Exploring the Deccan Plateau.